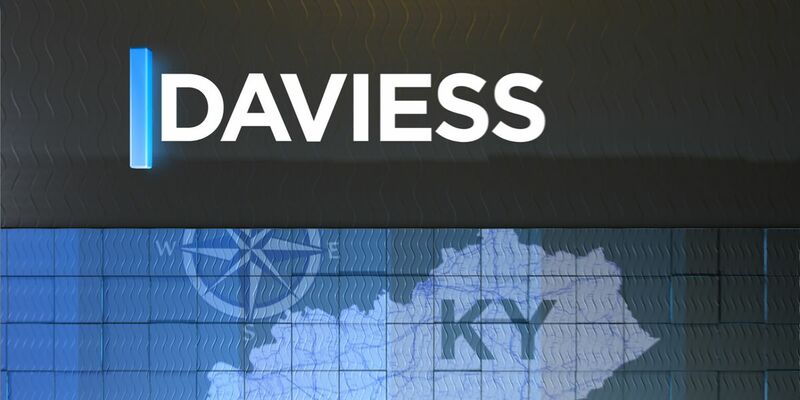 DAVIESS CO., KY (WFIE) - Deputies of the Daviess County Sheriff’s Office were dispatched to Owensboro Health Regional Hospital in reference to a man who walked into the Emergency Room with a gunshot wound. According to the news release issued by the Daviess County Sheriff’s Office, the man was shot during a domestic disturbance with his girlfriend at their home on the 10000 block of Mill Street in Utica Kentucky. Deputies were sent to the hospital around 3:40 a.m. Monday. Detectives are investigating the incident. No one has been charged at this time.